Step 1 In a food processor or blender, combine the garbanzo beans, black beans, olive oil, garlic, tahini paste and lemon juice. With the motor running, drizzle in the water until the beans are blended and a smooth consistency is achieved. Add the cayenne pepper, cumin, salt and pepper, then blend again. Taste and adjust seasonings and flavorings if desired. This makes 4 cups hummus; the hummus will keep, covered and refrigerated, for 5 days. In Recipes-list.com we have selected the most viewed recipes from category - Appetizers Healthy eating Sauces and condiments Vegetarian . Enjoy the best recipes specially selected for you! 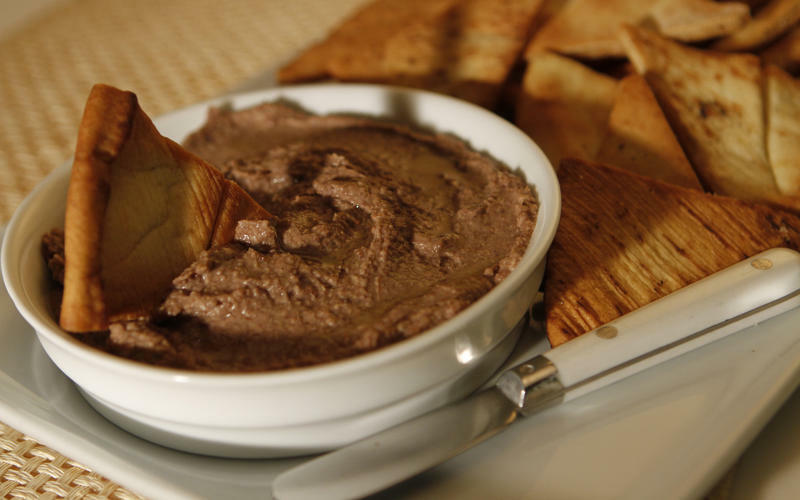 Black bean hummus is the right choice that will satisfy all your claims.